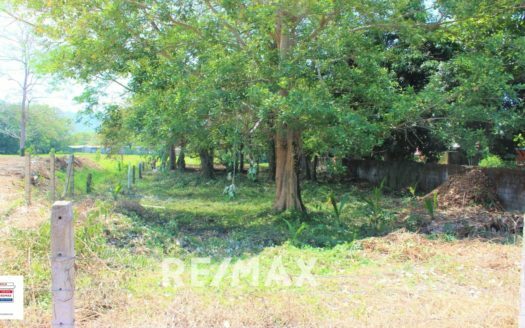 Large corner lot with a prime location in Jaco Beach, Costa Rica. 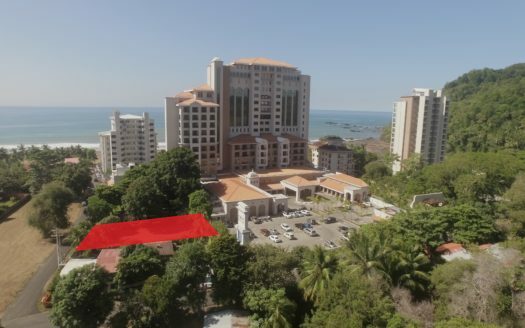 The property’s excellent location could not be better because is both close to downtown Jaco and beachfront. 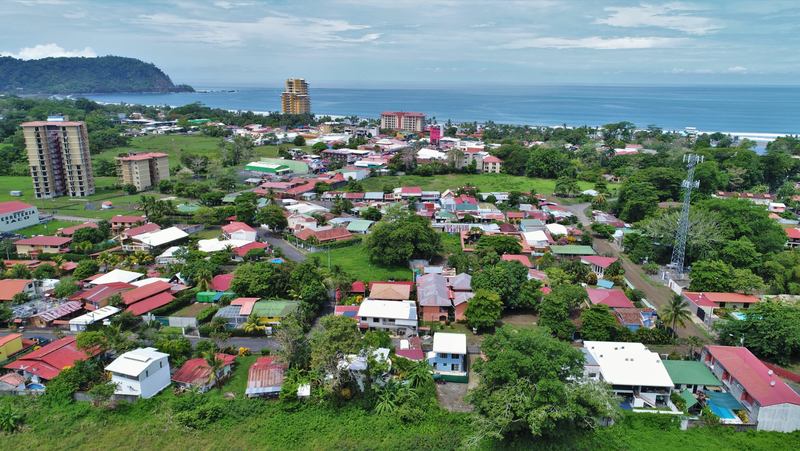 Large Corner Lot right at the Beach in Jaco, Costa Rica! This thriving town has enjoyed exponential growth in the last few years both in the residential and comercial sectors. 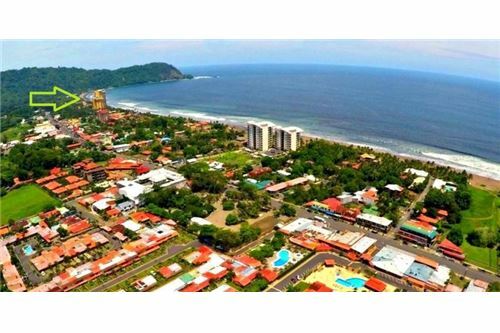 The city of Jaco has the natural beauty of the ocean and mountains in proximity to the city amenities. Hence, Jaco is one of the most visited cities in the country. 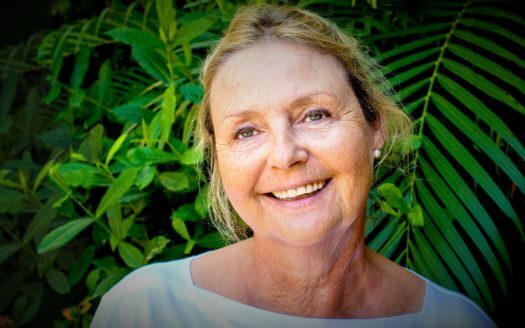 For more information on this property, please contact Alexandra Kleinow at at the RE/Max Oceanside office in Jaco Beach. The direct telephone number is (506) 8836 5884 .